We are very pleased to announce that we will be singing at the Action for A-T Carol Concert at Eaton Hall on 5th December. We will be singing a variety of pieces in the beautiful chapel located in the grounds. 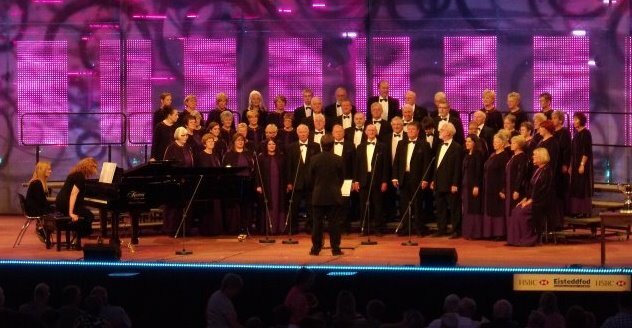 Visit our online archive to view pictures of the choir through the decades.